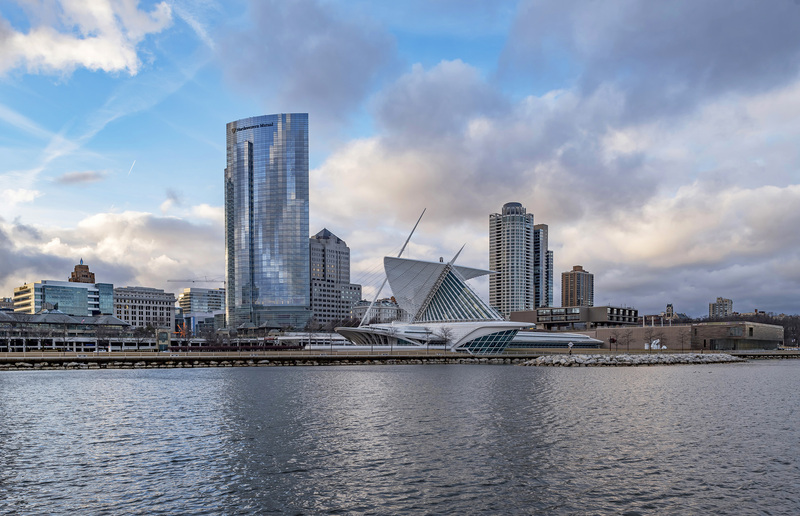 MILWAUKEE, July 21, 2017 – Northwestern Mutual will host more than 10,000 of its financial representatives and their families from across the country in Milwaukee July 22-26 for the company’s 137th Annual Meeting. 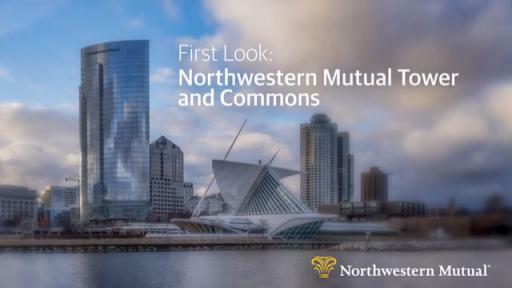 To coincide with the Annual Meeting, the company will hold a sneak peek of the 32-story Northwestern Mutual Tower and Commons on Sunday, July 23 in advance of the grand opening in August. Construction of the Northwestern Mutual Tower and Commons began in fall 2014, and it is designed to enable the company’s workforce to innovate and collaborate. 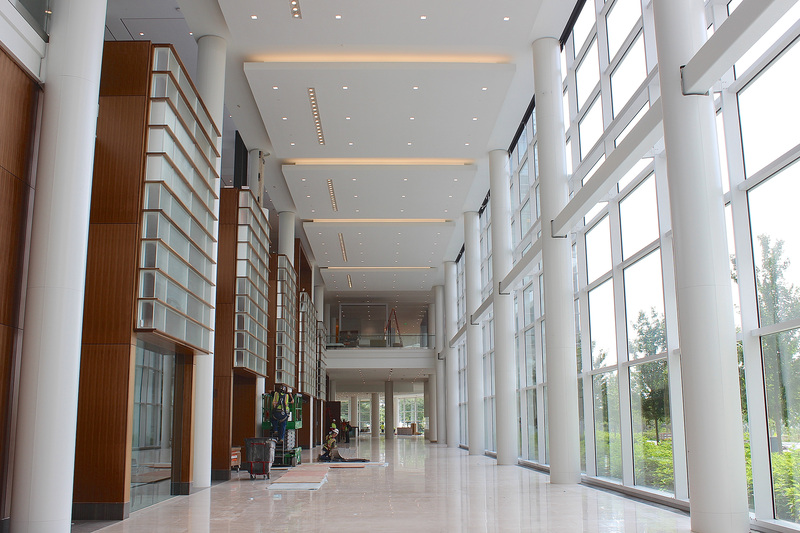 The 21st-century work environment will help employees work in new ways while attracting top talent — all aimed at providing financial security to more families and businesses. 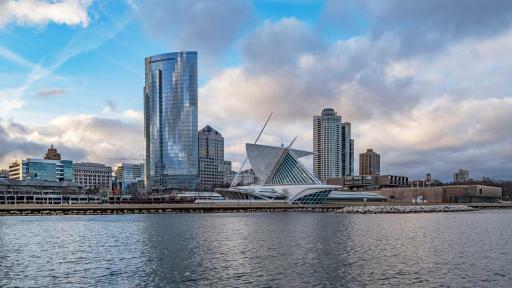 Northwestern Mutual’s Annual Meeting brings together employees and financial representatives nationwide in the company’s hometown of Milwaukee to network and learn from experts. 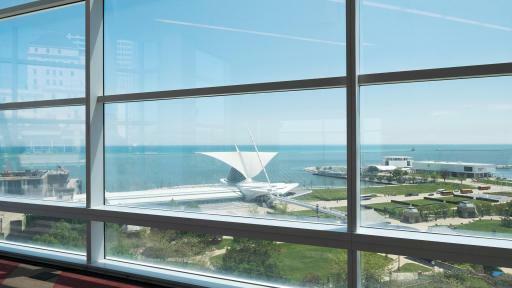 Throughout the meeting, key company executives, including John Schlifske, chairman and chief executive officer; Gregory Oberland, president; and Tim Schaefer, executive vice president – client and digital experience, will address attendees and discuss Northwestern Mutual’s continued transformation, investment in innovation, and commitment to delivering financial strength. 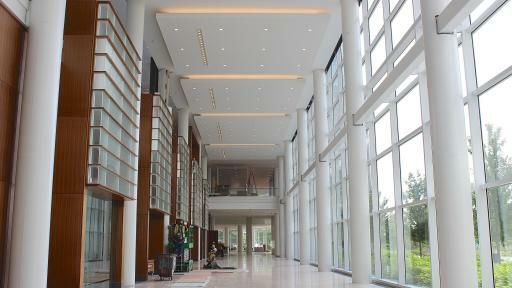 The Annual Meeting will have a local economic impact of approximately $12.9 million. 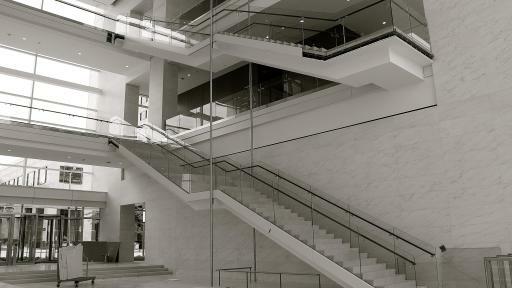 To learn more about the Northwestern Mutual Tower and Commons visit www.NorthwesternMutual.com/BuildingMKE. 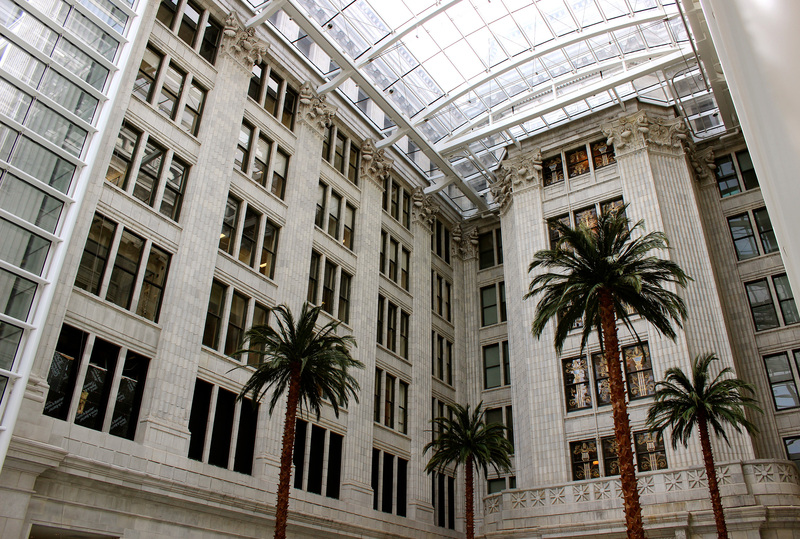 Northwestern Mutual has been helping families and businesses achieve financial security for 160 years. Through a distinctive, whole-picture planning approach including both insurance and investments, we empower people to be financially confident so they can live life differently. We combine the expertise of our financial professionals with a personalized digital experience to help our clients navigate their financial lives every day. 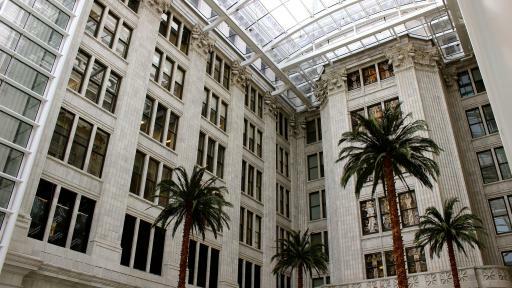 With $250.4 billion in assets, $28.2 billion in revenues, and more than $1.6 trillion worth of life insurance protection in force, Northwestern Mutual delivers financial security to more than 4.4 million people who rely on us for life, disability income and long-term care insurance, annuities, brokerage and advisory services, trust services, and discretionary portfolio management solutions. 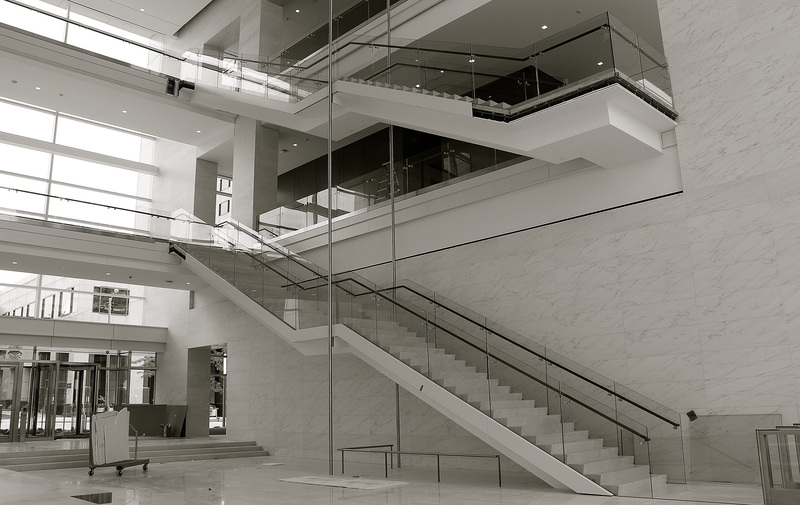 The company holds more than $100 billion of client assets as a part of its wealth management company and investment services. 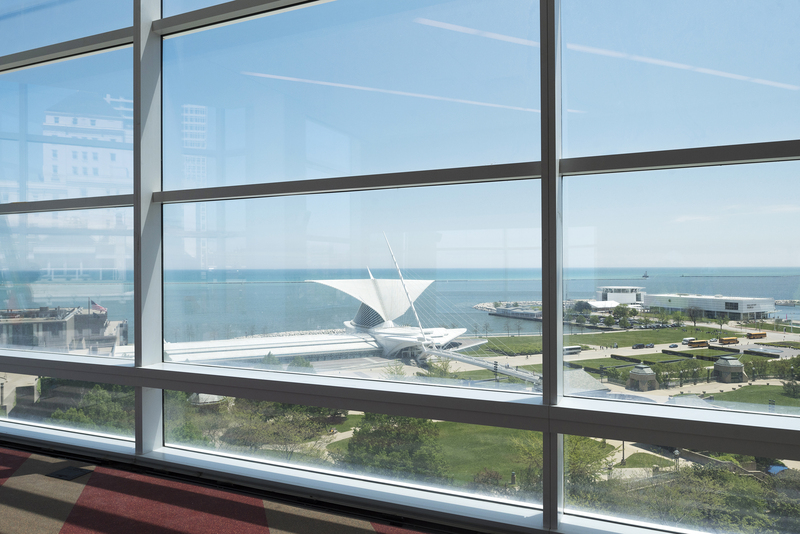 Northwestern Mutual ranks 97 on the 2017 FORTUNE 500 and is recognized by FORTUNE® as one of the “World’s Most Admired” life insurance companies in 2017.